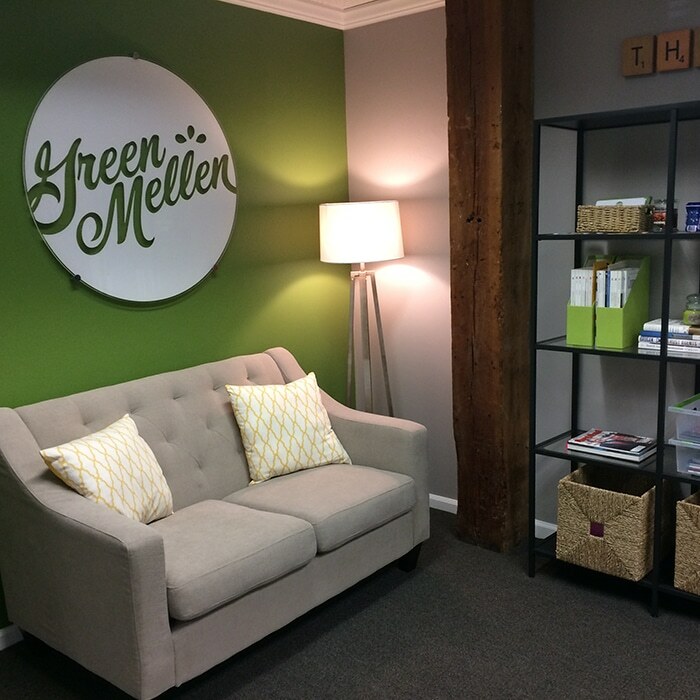 We’re big fans of marketing automation at GreenMellen. It can be a powerful tool in your arsenal, if you have the time and money to invest and do it right. If you don’t take the time to do it right, you may end up like our friends at AutoNation Ford. As we saw years ago on Twitter, car dealers are always looking for a shortcut. Our money tends to go to dealerships that are full of humans, but they all do their best to take humans out of the equation. This post isn’t intended to slam AutoNation Ford — they’re a fine dealership (not great, not horrible), but their use of marketing automation goes back years and is simply pitiful. Let’s start in 2010 when we were shopping around for a new Ford Explorer for my wife. This is the nice email I got from Carl, asking about the “Ford Trks Explorer” that I was after. We had already purchased the vehicle elsewhere, so I let Carl know that and also let him know to keep a closer eye on these cheesy-sounded automated emails. Fast forward to 2014 and I was on the lookout for a new car for myself. I saw that AutoNation had a nice new 2015 Taurus SHO that I wanted to check out so I reached out to them. The purchase itself was fine; a bit more haggling was needed than I like, and I had to fight to get them to take their stupid sticker off the back of my car, but nothing too bad. Post-sale, I received an email from “Stephon” (my salesperson) asking me to go review them on Yelp, etc. I replied with a question for him, but that email bounced — it looked like a legit address for him, but clearly wasn’t. Stephon then emailed me a few days later with this. Spot the problem? I let him Stephon know about the issue, but he didn’t respond. This was six months later! Clearly a mistake in their system. The email was again “from” Stephon, but was signed with Brian Gilmore’s name. I replied to the email (making sure to change it to go to Brian) and let them know, but he didn’t respond either. It’s “from” Leeia, who indeed was helping me with the service, but the address is from “noreply@”. You should never, ever, ever send an email from noreply@. That simply says to your customer “You need to see this, but don’t waste our time trying to respond”. Big companies do it, and it always is a kick in the teeth. Side note: I used to be with SunTrust Bank, who sent virtually everything from “noreply”. Now we’re with State Bank, who sends things from Ed and Don and other humans, who let me reply and chat with them. It’s pretty awesome! The subject line says “Feedback on your Ford Taurus really matters!”, but that’s not true at all. They’re not looking for honest feedback (hence the noreply), but simply to get me to leave them a review somewhere. Soliciting reviews from past clients isn’t a bad thing, but this is not handled well and is certainly not an attempt to gain feedback. At this point, the “sincerely” at the end sounds very insincere. My car is back in the shop, but the first service ticket closed so their system automatically kicked off that email. Had Leeia actually been the one to send it, she certainly wouldn’t have done it yet. All of this isn’t to say that marketing automation is bad thing. We help clients with it, we’ve discussed it at our Meetup in the past, and I enjoy aspects of it as a consumer. The Dollar Shave Club is a great example — I get automated emails telling me a new set of blades is coming soon (with a link to edit the order before it ships), a notification that it’s on the way and other useful (carefully timed) emails along the way. It’s all automated, but very meticulously crafted. 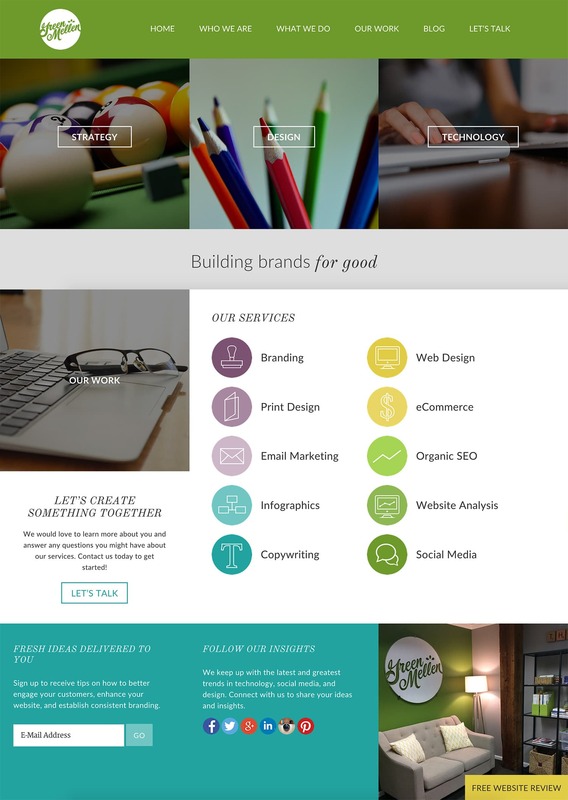 We’re in a place where you have tons of amazing tools at your disposal to help supplement and automate many aspects of your marketing. Sure, email is the most common, but there are certainly companies that automate their social media and even their blogging. Whatever tools you use, just make sure a human is around to keep an eye on the system and actually converse with your customers. Thanks Mickey. This was a fun, but sad read. Poor guys. They probably think they are slaying it.